Our menswear pullovers are renowned the world over for their soft handle long-lasting style. 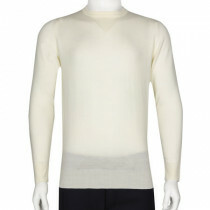 For the cooler climates our Extra Fine Merino Wool garments are the ideal choice, for warmer months John Smedley’s Sea Island Cotton is the perfect fit. 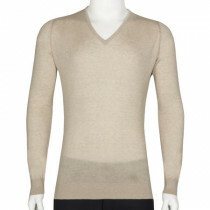 Discover our luxurious knitwear sale and treat yourself to a discounted investment piece.